Good Morning! I have received a few emails from some of you that you have signed up for the newsletter, but you are not receiving the opt-in emails to confirm your subscription. I have tried responding to your concerns, but my emails to you have bounced back as non-deliverable. Upon further research, I have also discovered that the opt-in emails to you are also being rejected by your domain/carrier. Most likely your domain/carrier is treating these emails as spam and they are probably residing in your spam folder. 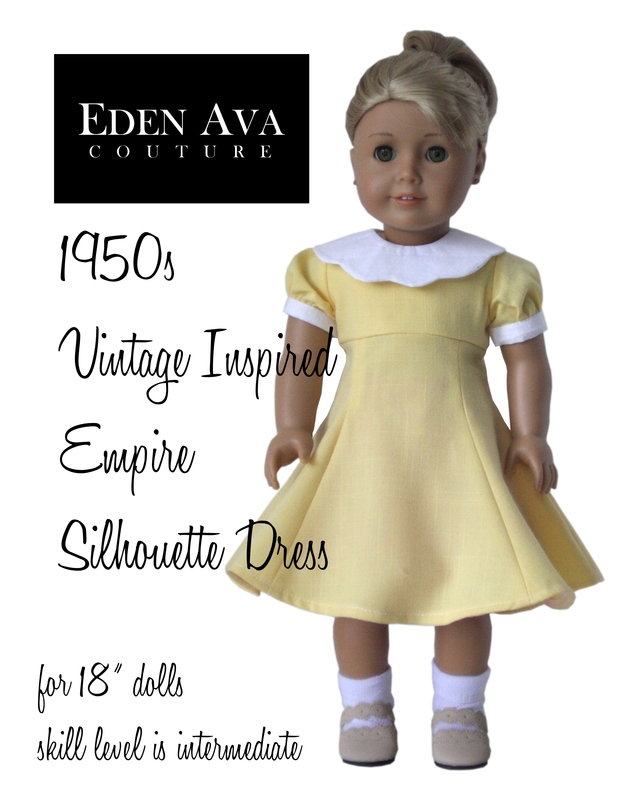 One way to alleviate this is to add edenavacouture@gmail.com to your address book. Unfortunately, until you designate us as non-spam, our emails to you will continue to be rejected and you will not receive them. 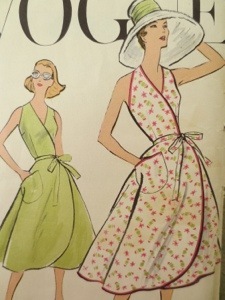 1950s Empire Silhouette Dress Pattern Now Available! 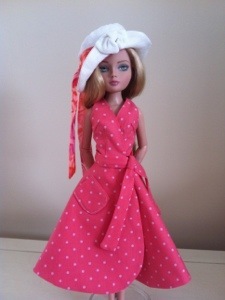 Will the next historical doll be a 1950s gal? Only time will tell, but you can get a head start on her wardrobe with this adorable 1950s Empire Silhouette Dress Pattern, now available for purchase at our etsy store. 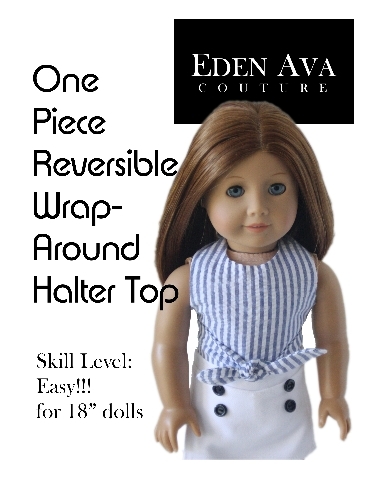 Download, Print and Sew today!!! This lovely vintage inspired dress pattern was inspired by a pattern for girls made by the Advance Pattern Company in 1956. Scoop neck bodice with empire silhouette has short puffed sleeves. Princess seamed skirt is fitted at the waistline, flaring to wide hem and has a center back closure. 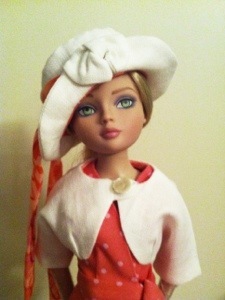 The contrast detachable scalloped collar is optional. 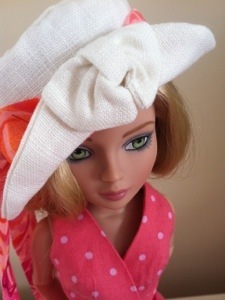 To make the dress fuller, we are offering a free pattern for a fluffy slip to where underneath. 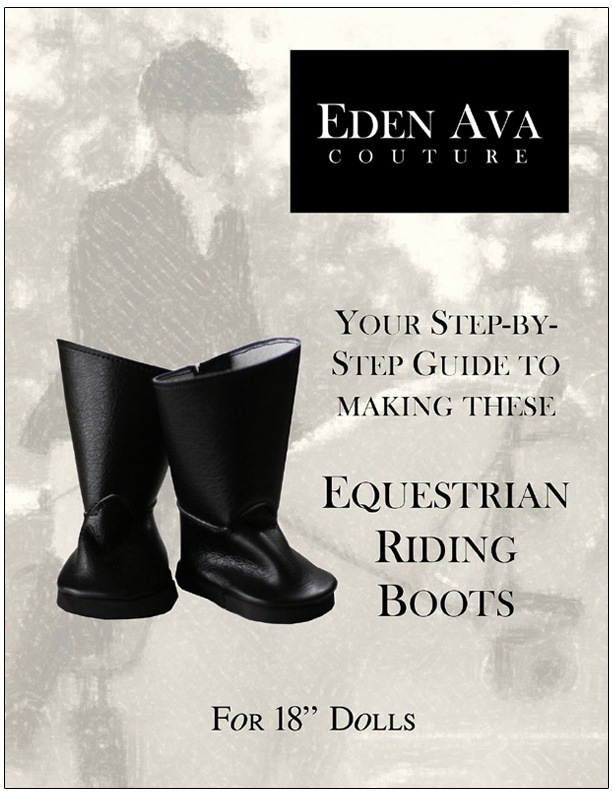 Now available for purchase and download at Eden Ava Couture Patterns is this fun Equestrian Riding Boot Pattern! Download, Print and Create today!